It was meant to be that Tyler Hubbard and his wife, Hayley, would be parents to TWO! The Florida Georgia Line singer and his wife revealed their announcement first at Clive Davis/Recording Academy pre-GRAMMYs gala on Saturday, Feb. 9 and then to their Instagram accounts on Sunday, Feb. 10. Hayley also posted a photo of their 14-month old daughter, Olivia, bundled up in the Sun Valley snow and a letter board with their announcement! Baby Hubbard #2 is expected to arrive on August 19 of this year, which is just over 2 weeks after Florida Georgia Line bring their Can't Say I Ain't Country Tour to Jiffy Lube Live in Bristow, VA on August 3. FGL are nominated for Country Song of the Year at our 2019 iHeartRadio Music Awards for their number 1 collaboration with Bebe Rexha , "Meant To Be." Congratulations to the Hubbard family! 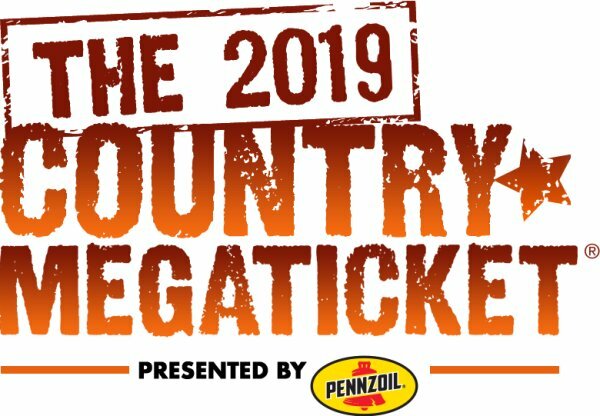 2019 Country Megaticket Presented by Pennzoil!